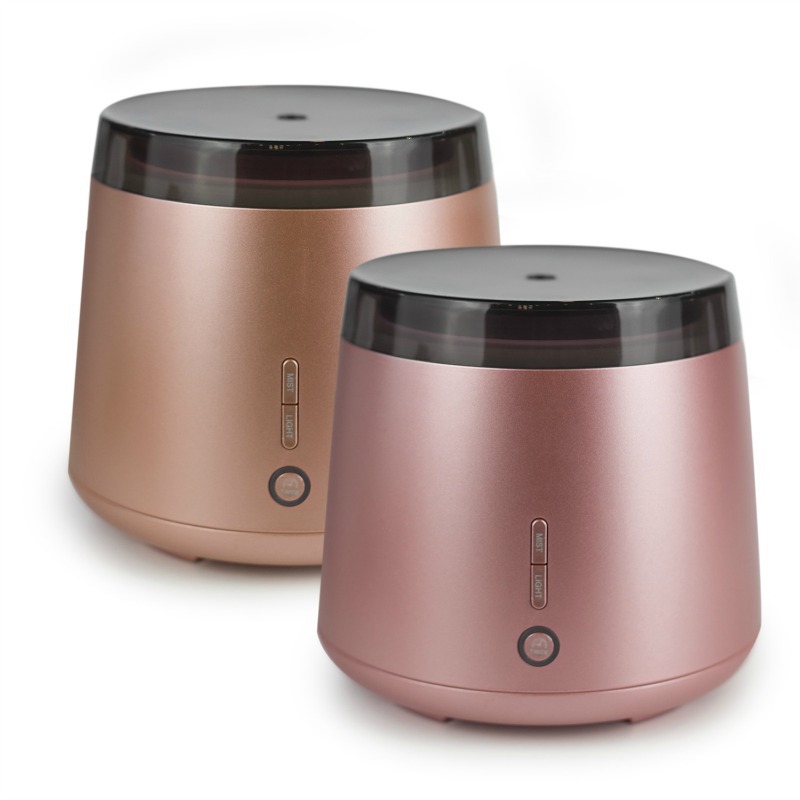 The stylish Aroma Elm cool mist ultrasonic diffuser/vaporiser features a large 300ml water capacity, long running time and NEW High Mist and Low Mist modes. Perfect to use in your home or office everyday and while sleeping! Inspired by nature, the Aroma Elm represents the strength, durability and presence of the respected Elm tree. The Aroma Elm will instantly purify, cleanse and refresh the atmosphere and create more negative ions to improve general wellbeing. 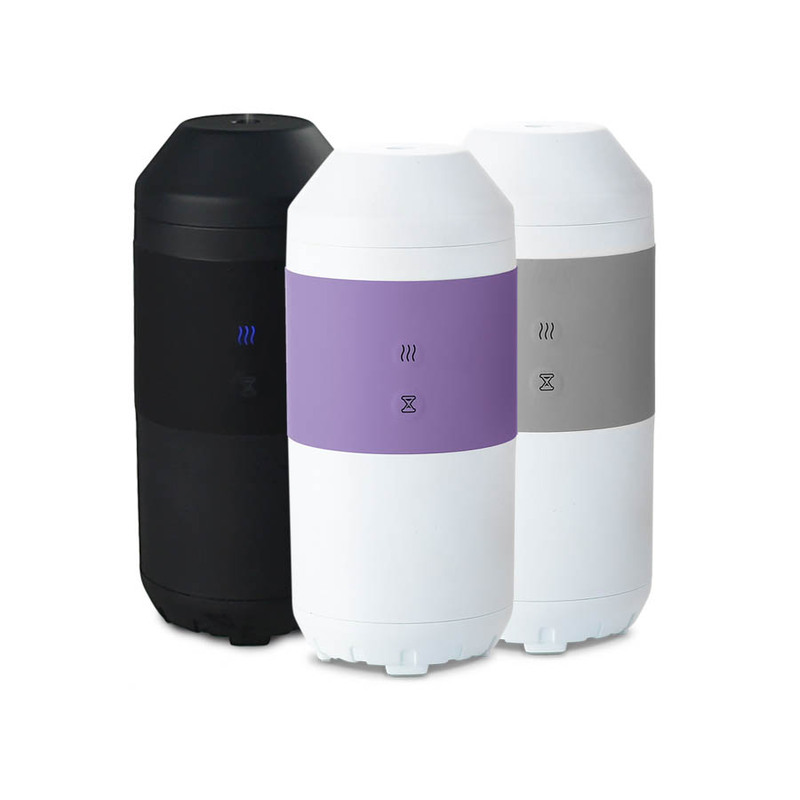 The mist, produced by ultrasonic waves, releases the essential oils in their 100% purest form and is easily absorbed. 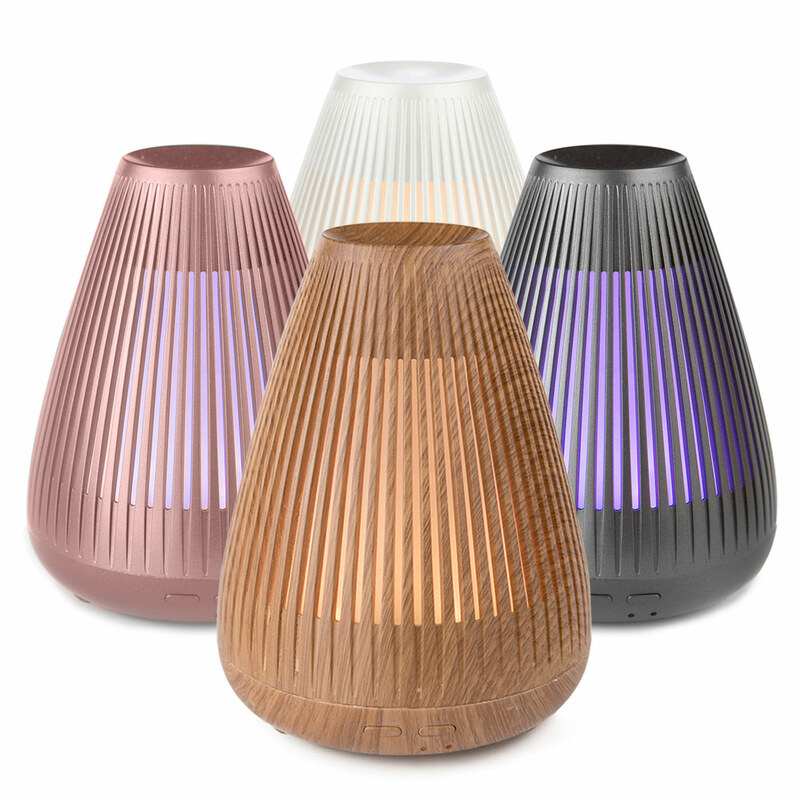 The Aroma Elm has multiple light options including ‘breathing’ light & colour changing light and can be switched off as well. I’m so happy with my new rose gold aroma elm that I’ve ordered a second! The long diffusing time maximises my beautiful oils. 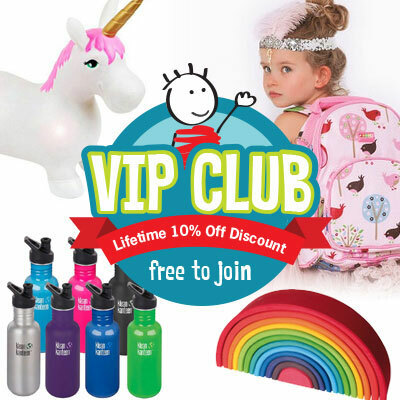 I’ve thrown away the old vaporiser style products, if my kids are unwell I favour our diffusers rather than making the air damp which seems to prolong sickness. 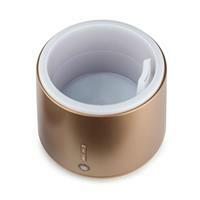 With the capacity to diffuse all night as well as offering a night light we all love this product. The kids help choose what we’ll diffuse for the day! 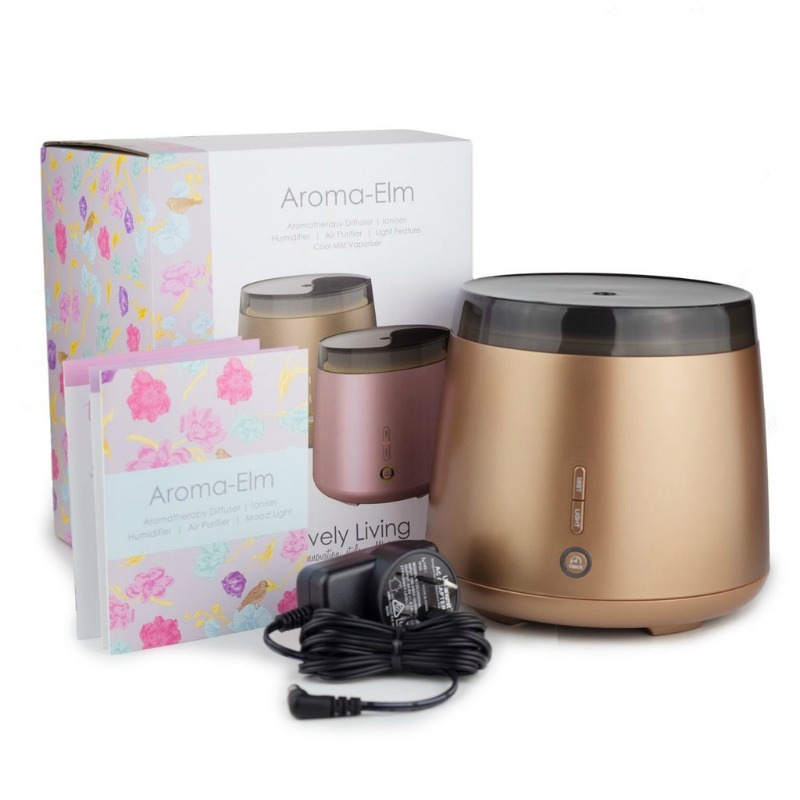 I have just recently bought the Aroma Elm in white and love it so much!! It diffuses beautifully on high mist for my large open plan living area and goes for a long time even on the high mist!! It looks stunning in the white too! 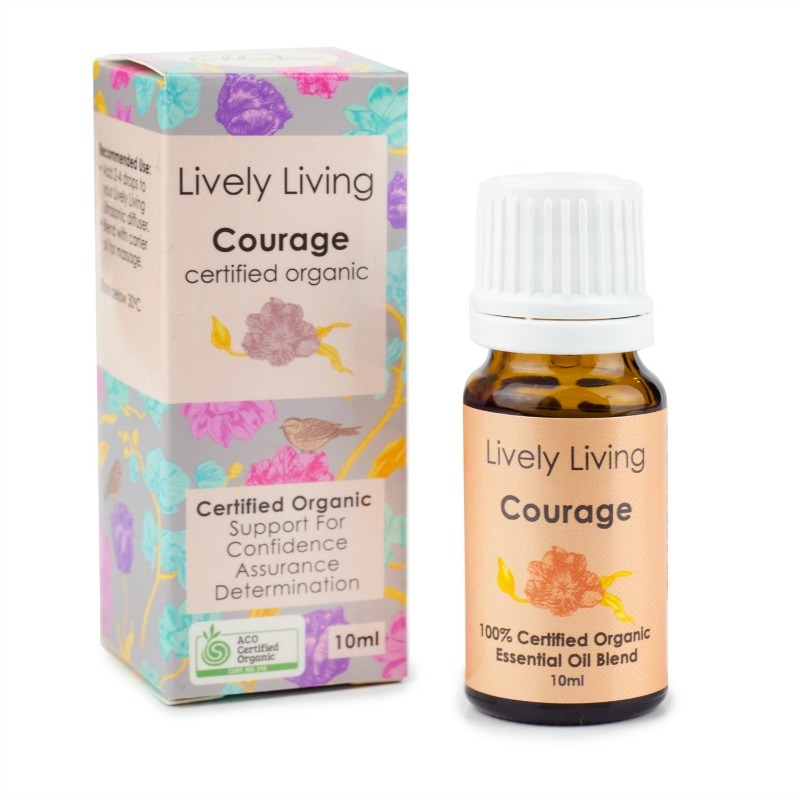 Love the Lively Living essential oils, they are so beneficial for my family and smell amazing! !